The first thing I did was go to the library to ask about our archives. Our archives are located on Richmond Street, but for some reason, appear to be closed until February. Obviously, this doesn't work for me. So I emailed Victoria Sigurdson, our head archivist. My name is Pete Smith, and I teach here in drawing and painting. 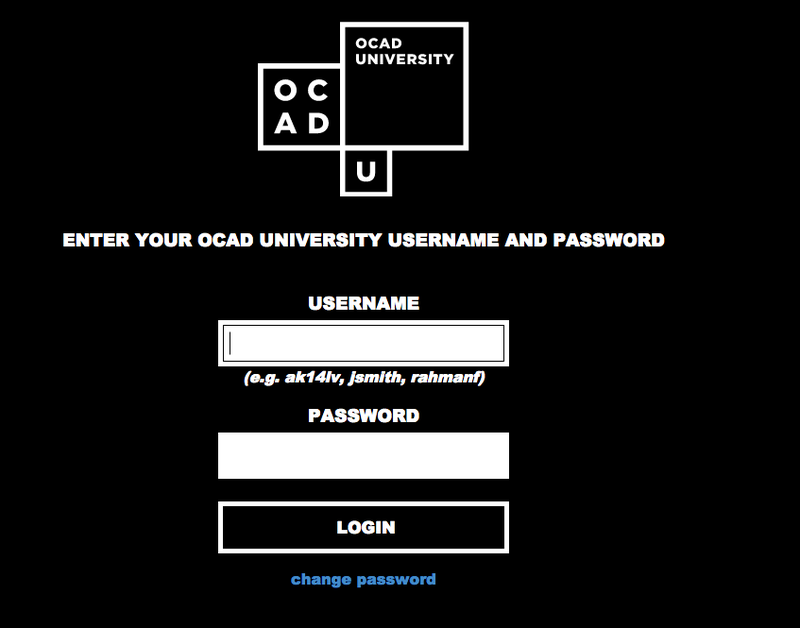 I am doing a research project in relation to Jock Macdonald who was OCA faculty from 1950-1960. I am hoping to have a look through our archives from that period. The website says the archives are closed until February, but my project is time sensitive as it is in conjunction with an artist residency I'm doing at the Robert McLaughlin Gallery in Oshawa, and that residency ends on the first of February. I hope we can work out a time that I could visit. Thank you for your query regarding archival materials. With the Archivist unexpectedly away, I have to ask for your patience at this time. I will endeavor to perform some cursory searches early next week. Off the top of my head, I can tell you that we do not have very many (if any) primary materials related to Jock, but I do know of a photograph of Jock teaching a painting class in the collection. Significant collections of Jock’s papers are held by Library & Archives Canada, the National Gallery http://national.gallery.ca/english/library/biblio/ngc036.html and the Vancouver Art Gallery http://www.memorybc.ca/j-w-g-jock-macdonald-fonds;rad. I’ll get back to you with more information as soon as I can, Victoria. Thank you, Vicoria for the info and links. They're very helpful. What I'm really looking to find is things like where his office was? What classrooms he taught in? For what classes? Teachery stuff related to the physical building really. 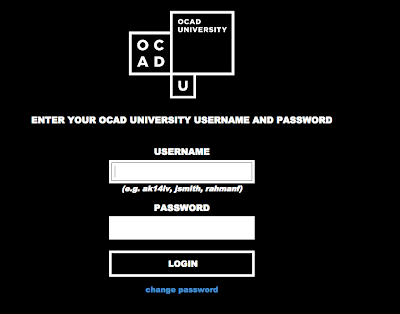 I am doing a research/art project on Jock Macdonald, and am very specifically interested in his years at OCA. Your website shows you have a box of papers that relate to his teaching there. Is there any way that I can look through these on line? I am very specifically trying to find out where his office was and in what classrooms he taught his classes. This message has been blocked because the HELO/EHLO domain is invalid. I will try phoning her later today. I teach at Durham College this afternoon, and then my opening is tonight. My plans before that are to go on a Durham area/Painters 11 scavenger hunt to find some of the places that their activities took place in.